It's a ways of being. For generations the warmth of Mora has accompanied the sweetest dreams of thousands of families around the world. Or experience has always been based on constant innovation with ranges which seek to provide your wellbeing form a dedication to quality and years of experience in textile manufacturing. Since our beginnings in the 40's, our story has been built on the idea of overcoming hardships, innovations and constant adaptation to new challenges. We have had to face many difficult situations and global crises, but these have always been punctuated by unforgettable moments of success. The company has learned from this vast wealth of experience. We have acquired the valuable asset of experience fed by constant innovation. 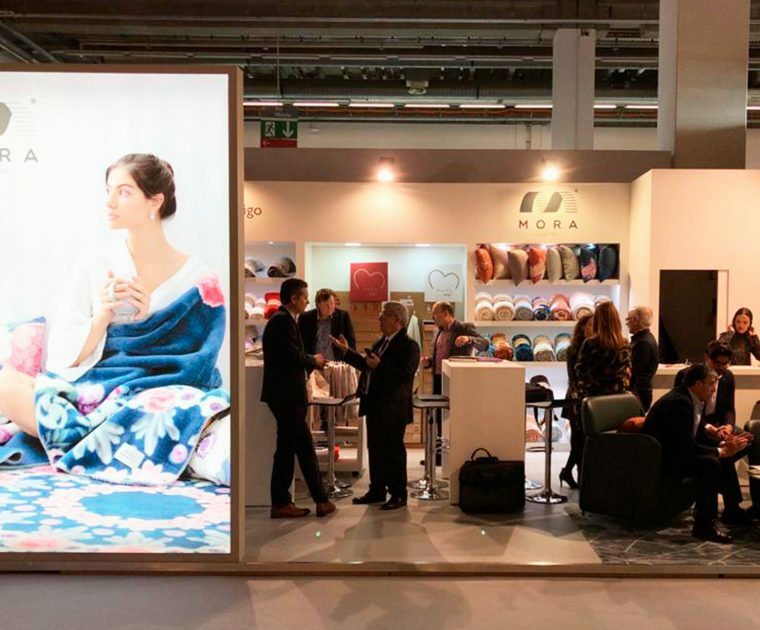 At Mora, when we talk about home textiles, we know what we are talking about.  At Textils Mora, we treasure nearly seven decades of experience and a brand that is present in sixty countries on five continents. The commitment to quality and service permeates our corporate culture. 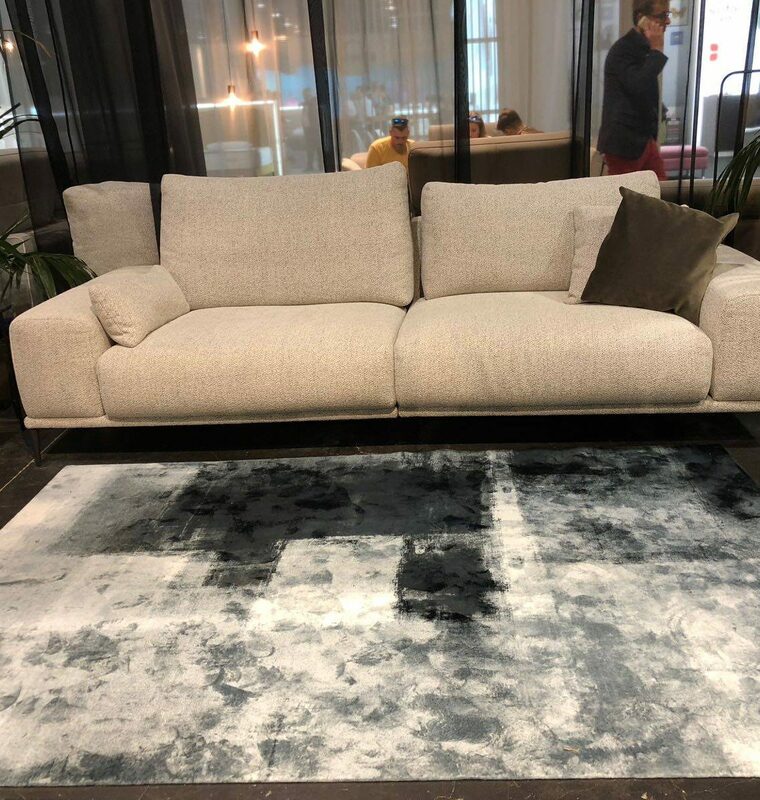 Our catalogue includes more than 2,000 lines and the company prides itself on being flexible, and the star of its own success story in the design and manufacture of rugs, blankets and cushions which adapt to all tastes and needs. Let yourself be seduced by the purity of the fabric, the prints and a return to basics. 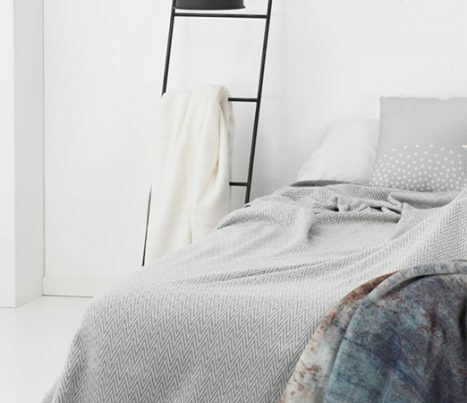 This pure, trend-setting range is available in fabrics as natural as linen, canvas and cotton. Delicate, beautifully decorative fresh pastel tones. Warm and intense. A wide range of colours to guarantee the cosiest of welcomes. Different styles to accompany your baby's sleep. Colours which are delicate and relaxing or vibrant and expressive. Combine them however you like and let their imagination fly. 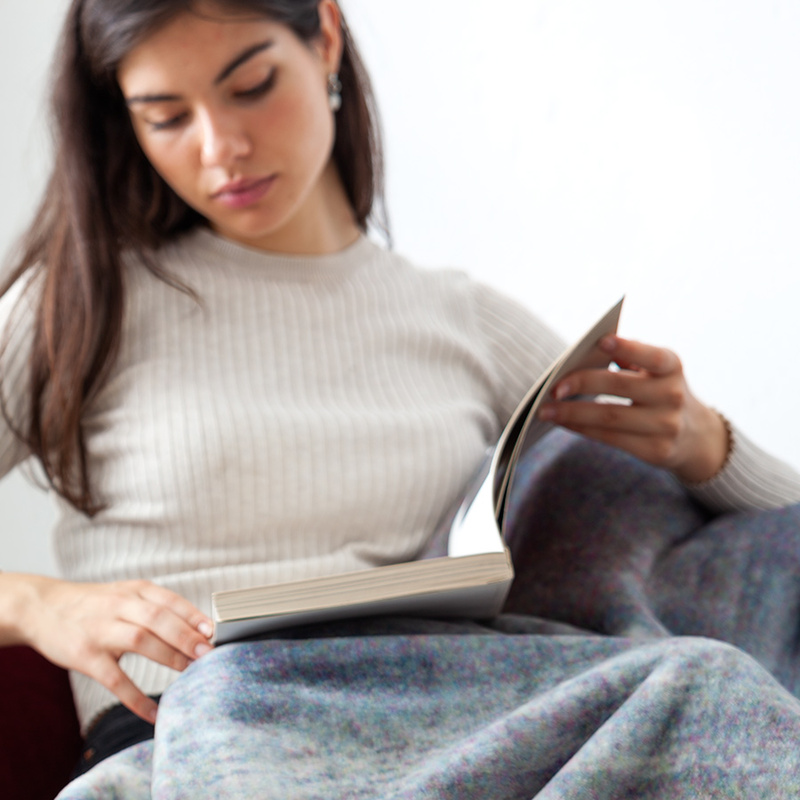 Rugs, blankets, cushions or plaids are some of the ranges we have designed at Mora for years. 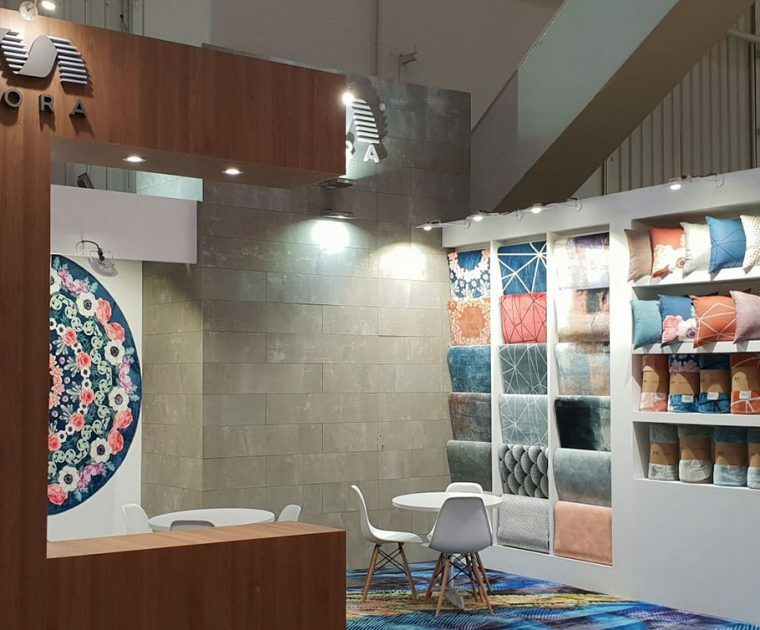 Heirs of great textile industry that has always existed in our region, we are specialists in top quality articles with unbeatable durability in beautiful designs. Discover our extensive online catalogue wherever you are. Textils Mora is much more than a company: it is family, a brand which grew form the work of our cooperative, from the shared effort of every member of the company, fed on the culture of the textile industry which pervades every corner of the Vall d'Albaida and beyond. Mora distributes its ranges through of thousands of representatives in Spain and the rest of the world with whom our R+D department maintains a constant, direct and personal dialogue. This helps us stay abreast of market evolution and trends and our collections are constantly adapting to the demands of different countries around the world. At Textils Mora, quality is much more than a goal. It is a vital element of our work. Every process, from yarn spinning to the end product is fully backed up by QA inspections to comply with ISO standards. By bringing every part of the manufacturing process together under one roof we ensure constant internal QA. The quality of our products is backed up by this unshakeable commitment of every employee and member of staff and is present in each and every step of the manufacturing process, and our commitment to environmental protection. The history of Textils Mora has been recognised many times with various awards and distinctions, which not only endorse the commitment of Textils Mora to quality but also with the environmental protection, one of the values that underpin our work. Our industrial processes are free of greenhouse gas emissions and are low energy consumption. We always use the finest materials and the water we use has been purified and recycled in our own treatment plant. This commitment to sustainability translates into efficient management of all materials and waste. Discover all the news on our brand and trends in fabrics for the bedroom, living room and children's room. Germany is a country with high quality standards in all the products that are marketed. We are very happy to know what our products are enjoying so much and being so well received. We have great news. After several months of work we can show you our new website, much more visual, accessible and soon, connected to a new intuitive online store and customer service. "Join or distributionnetwork and getall the advantages"